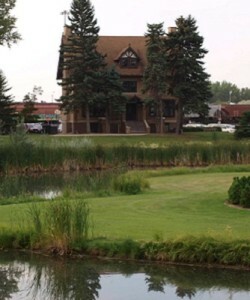 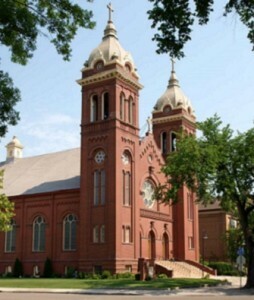 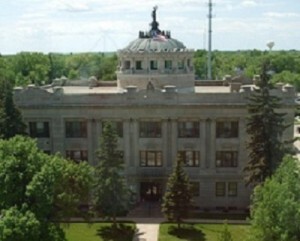 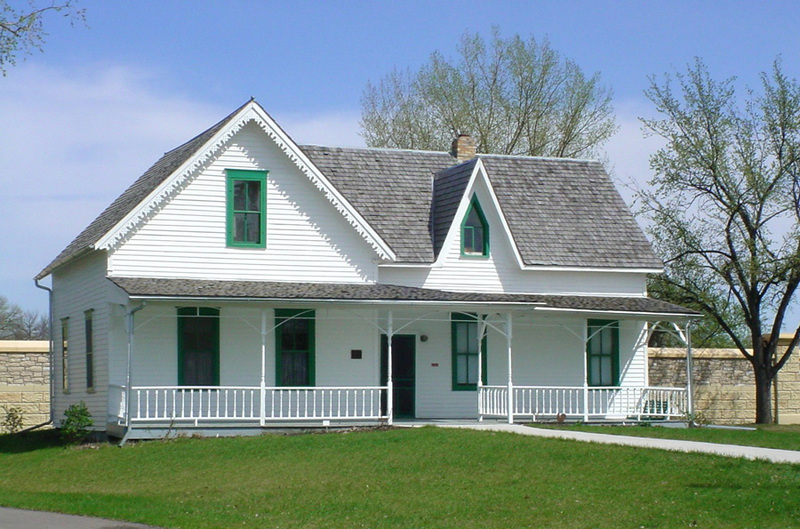 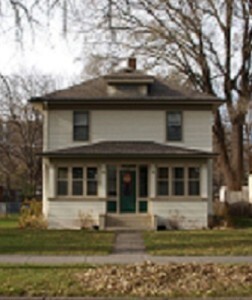 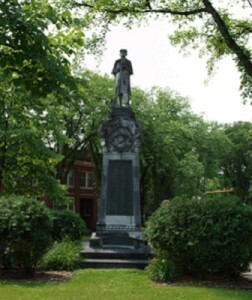 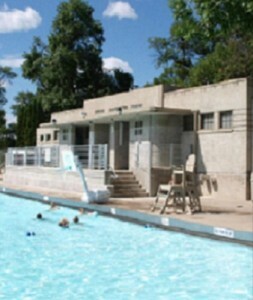 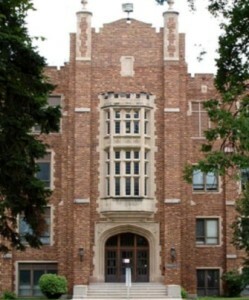 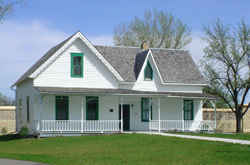 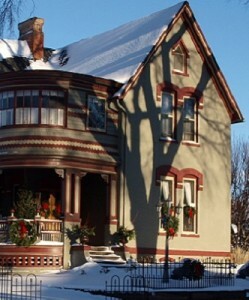 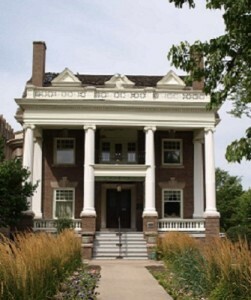 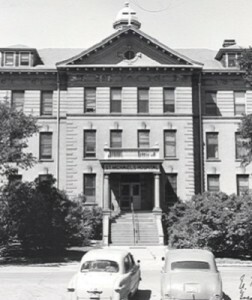 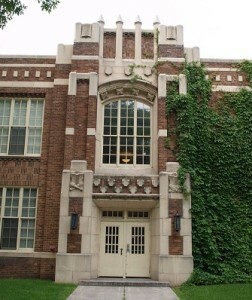 The Campbell House is located on the property of the Grand Forks County Historical Society. 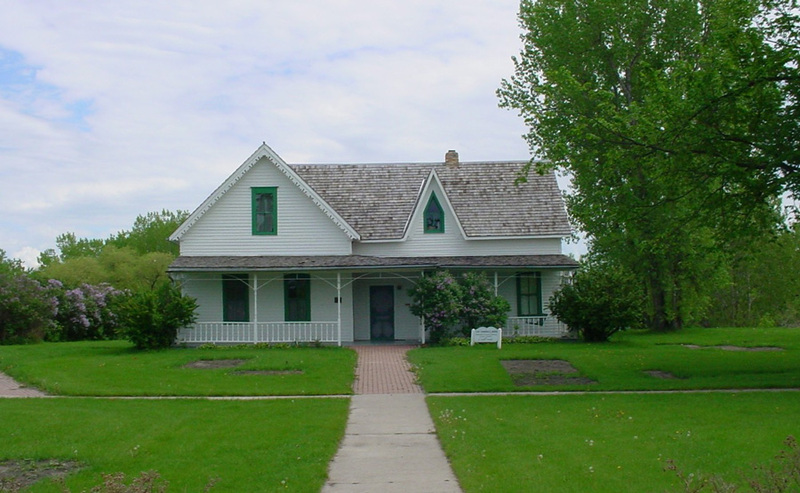 The site also includes an historic one-room schoolhouse, Grand Forks’ original log cabin post office, and a 1940’s Lustron house. 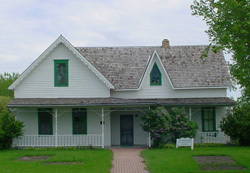 The contemporary carriage house, gazebo and museum on the site help to tell the history of the region.